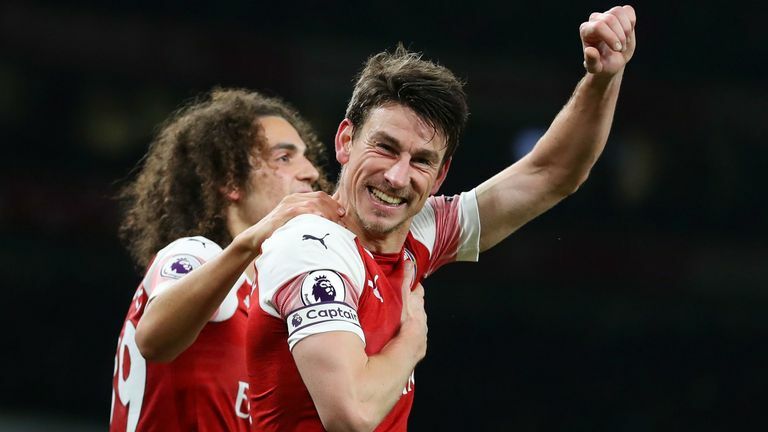 Arsenal breathed new life into the race for the Premier League's top four with a 2-0 win over Chelsea at the Emirates Stadium. Before kick-off Unai Emery conceded this was a must-win game if Arsenal were to secure a top-four finish this season and they responded with a clinical display against their London rivals. 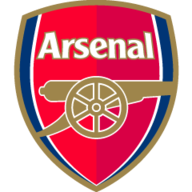 Goals from Alexandre Lacazette (14) and Laurent Koscielny (39) handed the Gunners, who lost Hector Bellerin to a nasty looking injury in the second half, a victory which reduced the gap to fourth-placed Chelsea. Defeat now leaves Maurizio Sarri's side, who had just one shot on target at the Emirates, looking over their shoulders with the Gunners and Manchester United three points off fourth. Arsenal: Leno (7), Bellerin (7), Sokratis (8), Koscielny (8), Kolasinac (8), Xhaka (7), Torreira (7), Guendouzi (7), Ramsey (8), Lacazette (8), Aubameyang (7). Subs: Iwobi (6), Maitland-Niles (7), Elneny (6). Away Team: Arrizabalaga (7), Azpilicueta (6), Rudiger (6), Luiz (6), Alonso (7), Jorginho (5), Kante (6), Kovacic (5), Willian (6), Hazard (6), Pedro (6). Arsenal flew out of the traps and they took a deserved lead in the 14th minute, Lacazette producing some sharp footwork in the penalty area before finding the roof of the net with superb finish from a tight angle. The Gunners were given a warning when Pedro latched onto David Luiz's inch-perfect through ball, but the Spain winger's lofted effort over the onrushing Bernd Leno bounced agonisingly wide. It did not deter the hosts though, and they grabbed an important second six minutes from half-time when Koscielny beat the offside trap to bundle Sokratis Papastathopoulos' cross in off his shoulder for his first goal in 351 days. Marcos Alonso headed against the post as Chelsea ended the half strongly,but Arsenal held on to go in ahead - just the third time Emery's side have managed to do so in the league this season. After the break Pedro fired over and Alonso wide as Chelsea continued to create chances but Leno remained untested as the game entered the final 30 minutes. Sarri turned to Ross Barkley, and then former Arsenal striker Olivier Giroud, in search of a lifeline but their problems in front of goal continued. Mesut Ozil was named in Unai Emery’s squad but he only started on the bench. Elsewhere, Emery made three changes from the side that lost 1-0 at West Ham. Aaron Ramsey, Lucas Torreira and Hector Bellerin returned with Alex Iwobi, Ainsley Maitland-Niles and Shkodran Mustafi all dropping down to the bench. Maurizio Sarri stuck with the same side that beat Newcastle 2-1 last time out in the Premier League. Eden Hazard once again started as the central striker with former Arsenal player Olivier Giroud named on the bench. The only down side of the evening for Arsenal was Bellerin's injury. Starting for the first time since a calf injury, the Spain full-back was carried off on a stretcher having gone down holding his knee. Mohamed Elneny replaced the full-back as Arsenal's final change after Emery had introduced Alex Iwobi and Ainsley Maitland-Niles. Chelsea pushed further forward in the hope of a spectacular comeback but it never materialised as Arsenal returned to winning ways. Maurizio Sarri: "I have to say that I'm extremely angry, very angry indeed, because this defeat was due to our mentality more than anything else. We played against a team that was mentally far more determined that we were, and this is something I can't accept. 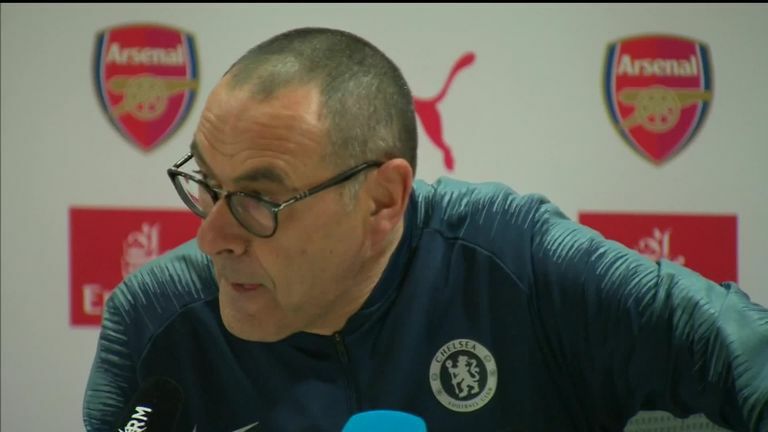 Maurizio Sarri launched a stinging attack on his players after Chelsea’s loss to Arsenal, accusing them of a lack of fight before suggesting they are a difficult group to motivate. "We had a similar issue in the league game at Tottenham. We spoke a great deal about that particular loss and our approach at the time. I spoke to the players, I thought that we had managed to overcome the issue. It seems to me that have an issue with having a sufficient amount of determination and being mentally solid. I'm not happy at all because I prefer to come into the press room and into the changing room to talk about the tactics and why we lost from a strategy point of view, but the fact of the matter is that it would appear that this group of players is extremely difficult to motivate." Coming into the game, Kosicelny was still searching for his best from following a seven month lay-off with an Achilles injury. There would have been doubts about whether he could rediscover top form but he dispelled all of those with a vintage display against Chelsea. His positional play was excellent. He was always in the right place at the right time and he put his body on the line for the Gunners. He also grabbed a crucial goal, becoming the first Arsenal defender to score 20 Premier League goals. The Frenchman has scored in each of his nine campaigns in the competition - only Dennis Bergkamp (11), Aaron Ramsey and Theo Walcott (10 each) have scored in more for the Gunners. Up next for Arsenal is an FA Cup fourth-round tie against Manchester United at the Emirates (7.55pm). They return to Premier League action on Tuesday January 29 when Cardiff are the visitors to north London (7.45pm). 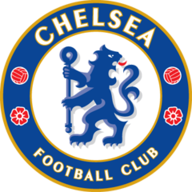 Chelsea will be hoping to bounce back when they take on Tottenham in the League Cup semi-final second leg at Stamford Bridge, live on Sky Sports on Thursday (7.45pm).